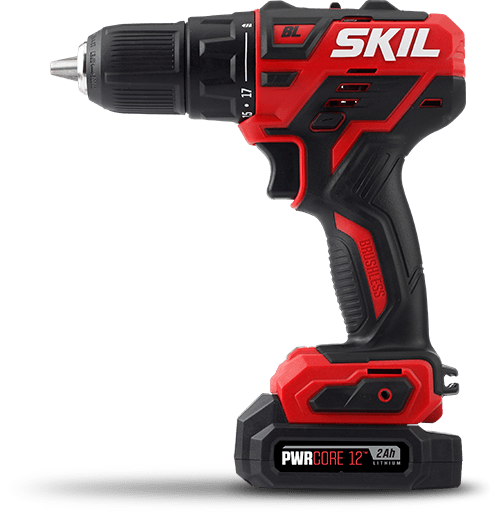 "SKIL PWRCore 20™ 3-Tool Combo Kit. 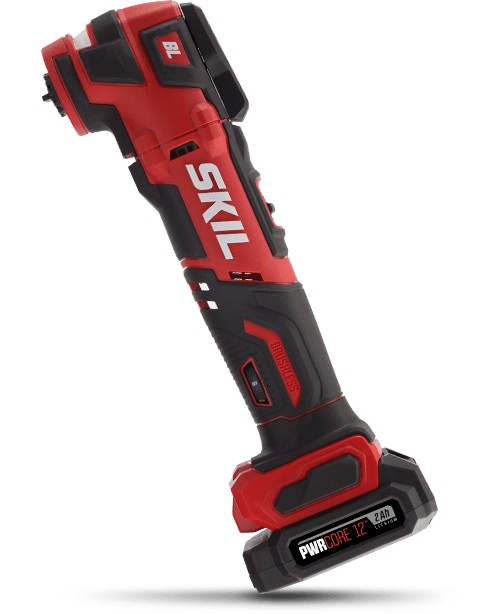 Your DIY project needs are met with the SKIL 20V 3-Tool Combo Kit. Tighten screws, assemble furniture and drill through wood, plastic or metal surfaces with a Cordless Drill Driver. 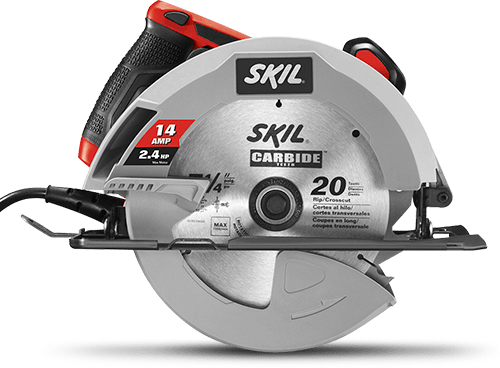 Cut through 2x4s and plywoods with the cordless Circular Saw. Charge your electronic devices with the PWRAssist™ 20 USB Charging Adapter. This combo kit includes one PWRCore™ 20 2.0Ah Lithium Battery and one 20V Charger.